When you’re looking for a practical, reliable, and tech-savvy vehicle on a budget, then the 2017 Honda Civic Sedan is the car for you. 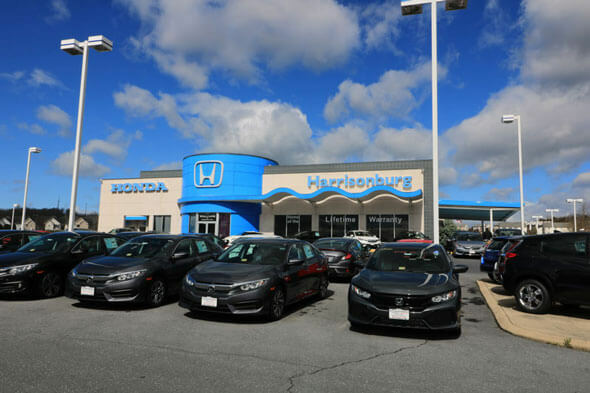 With the latest technology at the tip of a finger, along with the award winning standard that is Honda, there is a little bit of everything inside. 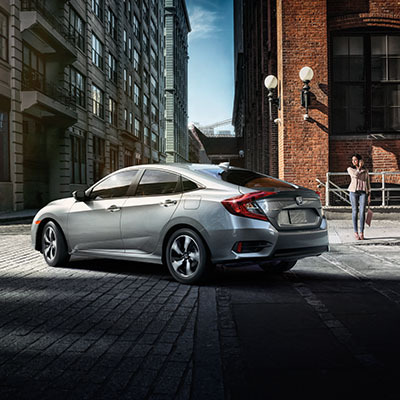 With the Honda Civic Sedan, there are plenty of reasons to fall in love.